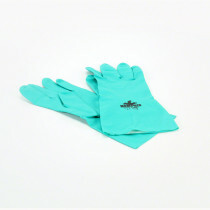 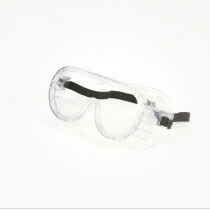 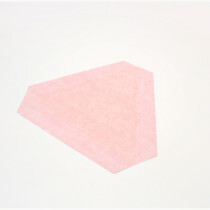 The Safety Equipment available is designed to promote a safe working environment for applicators and workshop safety. 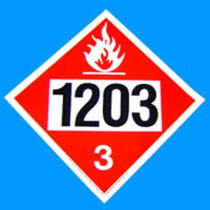 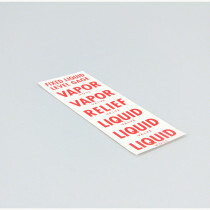 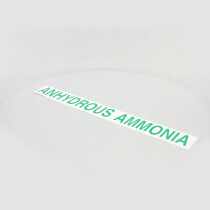 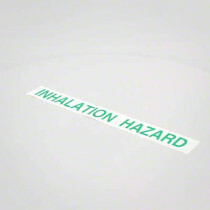 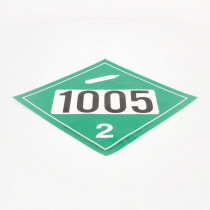 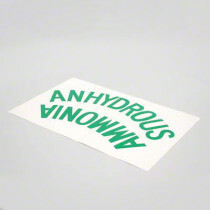 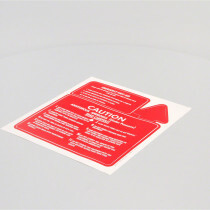 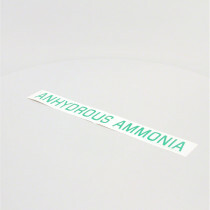 To provide visual warnings, decals are available that indicate where flammable materials, slow moving vehicles, and anhydrous ammonia are located in order to help prevent accidents from occurring. 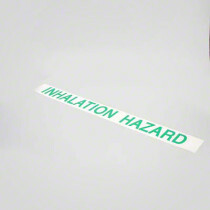 In addition to decals, other beneficial safety equipment such as goggles, glasses, and gloves are offered here at SpraySmarter.com. 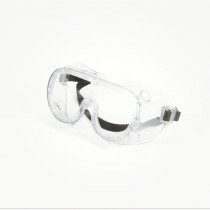 The safety glasses and goggles are offered in models that are designed to best protect from either impact or chemical harm. 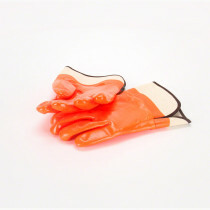 Different models of gloves are also available that can protect the wearer from harm due to chemical contact or from injuries due to punctures.